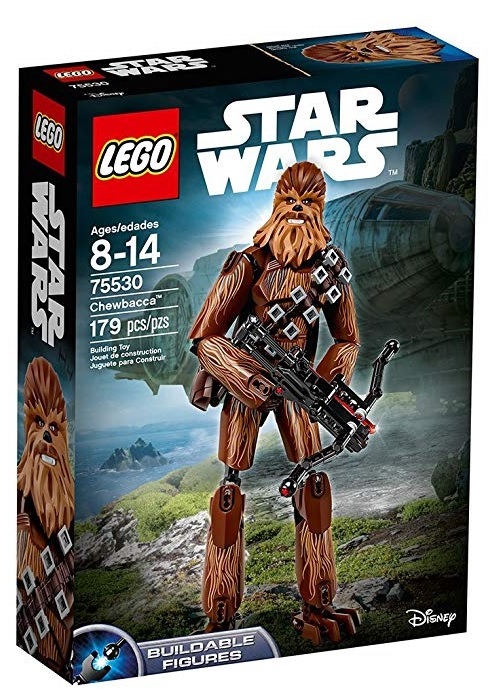 Amazon America currently has 75530 LEGO Star Wars Episode VIII Chewbacca on sale for $25.49 (reg.$34.99). Savings work out to be 27% off. They also have LEGO Star Wars Y-Wing Starfighter 75172 on sale for $42.49 (reg.$59.99) which works out to be 29% off. LEGO Star Wars Scout Trooper & Speeder Bike 75532 is also available for $37.99 (reg.$54.99) which works out to be 31% off.